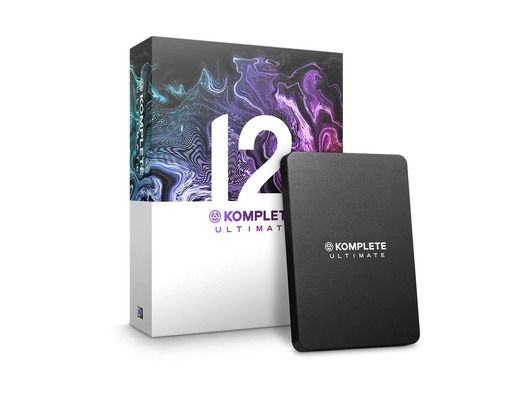 Native Instruments Komplete 12 Ultimate is, as the title suggests, the ultimate music production software bundle. It includes a massive selection of professional sounding instruments, over 45,000 sounds and a astonishing 600 GB of content. This content includes 16 orchestral and cinematic instruments, 16 synthesisers, 30 sampled instruments, 12 drum and percussion instruments, 27 effects and 20 professional and genre-specific expansions. 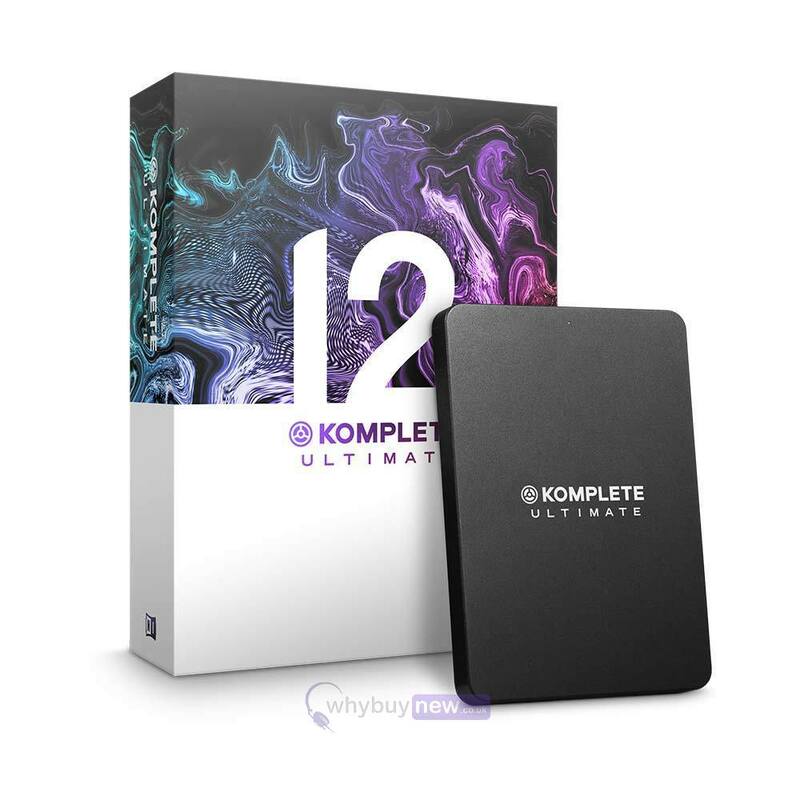 With all this software and all these sound any music producer will be in heaven with Native Instruments Komplete 12 Ultimate.